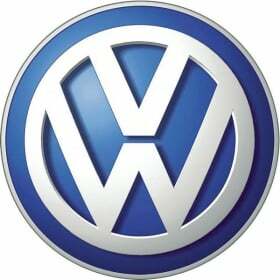 HANOVER -- Volkswagen AG's van operations aims to increase profit and deliveries this year and will step up offerings in non-European markets to underpin the expansion. 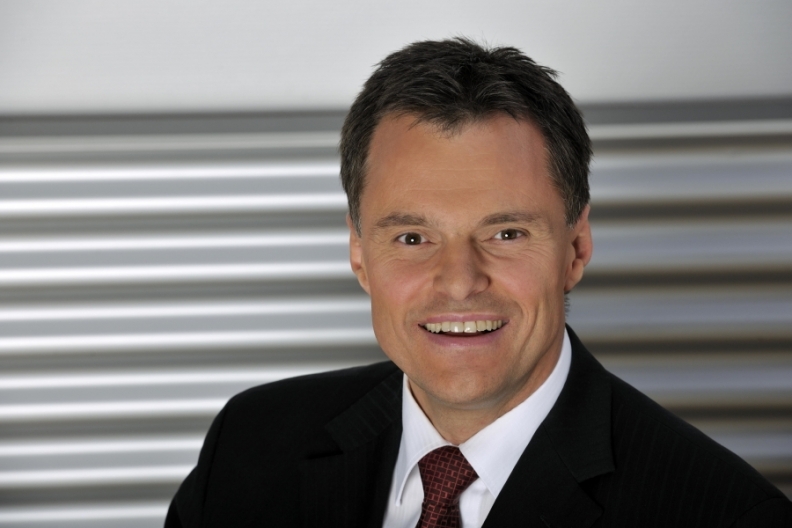 The commercial-vehicles division targets higher operating profit than last year's 232 million euros ($324 million), Wolfgang Schreiber, head of the unit, said Wednesday at a press conference in Hanover, Germany. Vehicle sales increased 23 percent last year to 435,600 units. "Over the medium term, we also want to grow outside Europe," Schreiber said, noting that van sales surged 85 percent in Latin America to 114,000 vehicles and more than doubled in the Middle East. The European market for vans increased 15 percent in January, while heavy-duty truck demand surged 65 percent, according to the European Automobile Manufacturers' Association. Wolfsburg-based Volkswagen will start making the Amarok pickup at its Hanover factory, the carmaker's third-largest German plant, starting in mid-2012 with a goal to build over 40,000 units for Europe, Russia and other markets. Europe's biggest automaker already has 40,000 orders for the Amarok, which is currently produced only at VW's factory in Pacheco, Argentina. Sales of the pickup totaled 22,600 in 2010, the year it was introduced in markets outside the United States. Wolfgang Schreiber, head of VW's commercial vehicles unit, aims to improve on this year's operating profit of 232 million euros. VW expects the highest growth in Amarok sales in the Asia-Pacific region, according to Schreiber. Deliveries of the T5, the van division's best-selling model, increased 27 percent to 148,000 of which 124,000 vehicles were sold in Europe. Sales of the Caddy model fell 8 percent to 128,700 units, reflecting the expiration of government trade-in incentives, which fueled the van's deliveries in 2009.